As Bourdon themselves state; Pressure Management is their home turf. 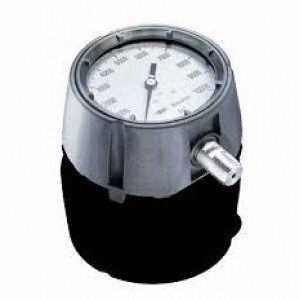 The company boasts extensive experience with electronic and mechanical pressure measurement devices, and as the inventors of the Bourdon tube, are proven experts in their field. 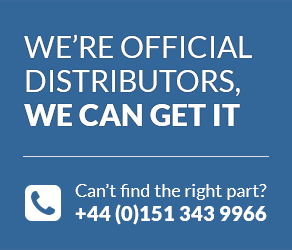 When it comes to selecting the product range we stock and sell, the engineers at Fine Controls (UK) Ltd have strict requirements and stringent processes, and Bourdon products consistently prove to be of the highest quality. 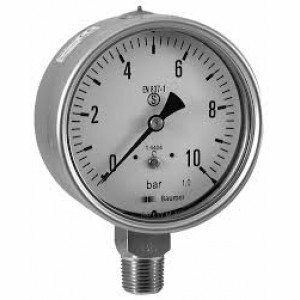 The MEX5-MEM5 pressure gauges are intended for process industries such as chemical, petro-chemical, energy or gas industries and have been designed to satisfy requirements to operate in aggressive environments. 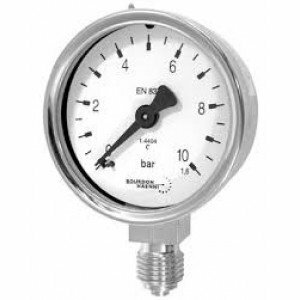 These gauges have been designed to fulfill requirements of the process industries (petrochemical, biochemical and power). 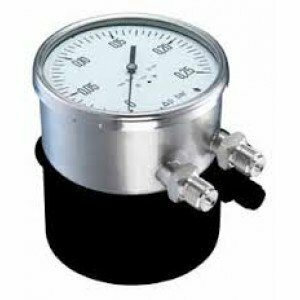 The pressure gauges of the MTA5 and MTX5 series are well suited for low pressure measurements both with sensing elements made of 2 stainless steel laser-welded diaphragms. 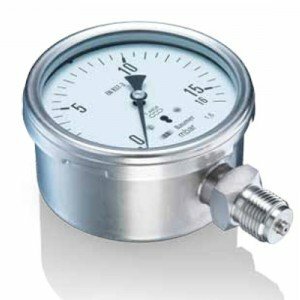 With robust stainless steel housings Bourdon pressure gauges are suitable for use in tough conditions and demanding environments, making them ideal for the oil and gas or petrochemical industries. They can also be used in areas where hygiene rules apply, or in applications where sea-water is used, without any problems. 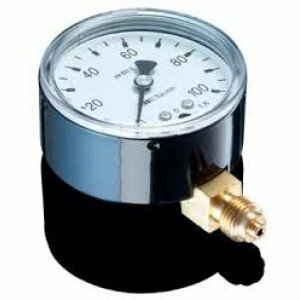 Whatever the challenges of your installation, when measuring pressure Bourdon Process Instrumentation (formerly Baumer) are the company to turn to, and if you are looking for great prices and efficient service from friendly - and more importantly knowledgeable and highly qualified staff, then you’re in the right place at Fine Controls. Browse the entire Bourdon range here, or why not check out some of our other products. Some are available to buy online; but if the one you need isn’t, don’t fret - call us and we’ll more than likely have it in stock or be able to source it for you.